When it comes to tongue-in-cheek lyrics, feisty female attitudes and raw talent, no one fits the bill better than Birmingham’s, 23 year-old, MC Lady Leshurr. Currently holding her own in a hugely male dominated arena, Leshurr’s quickly becoming one of the UK’s leading female MC’s – watch out Ms “Dy-na-mi-tee”! Musicvein recently managed to pin-down the whirlwind that is Lady Leshurr for this 2-part interview about her journey and latest mixtape. MV: Being one of the leading female Mc’s in the UK, do you find this daunting or a challenge that you are willing to face? MV: You have done some great collaborations in such a short space of time, who would you like to work with next? MV: How did the Mindless Behavior track come about? MV: Your Music videos are wacky – a bit like Missy Elliot’s and Timberlands from back in the day, did they have an influence on your music? MV: Speaking of your own influence on people and with Birmingham being notorious for knife and gun crimes, how will you use your influence to combat that? MV: How well did you do at school? Were there any lessons that you paid particular attention to? MV: You seem to have a strong sense of business – Congratulations on setting up your own label – did you study Business & Economics for this or did you just do it? MV: What sort of artists will you be looking to take on? MV: And finally what advice would you give to people wanting to make a break into the Music Industry? 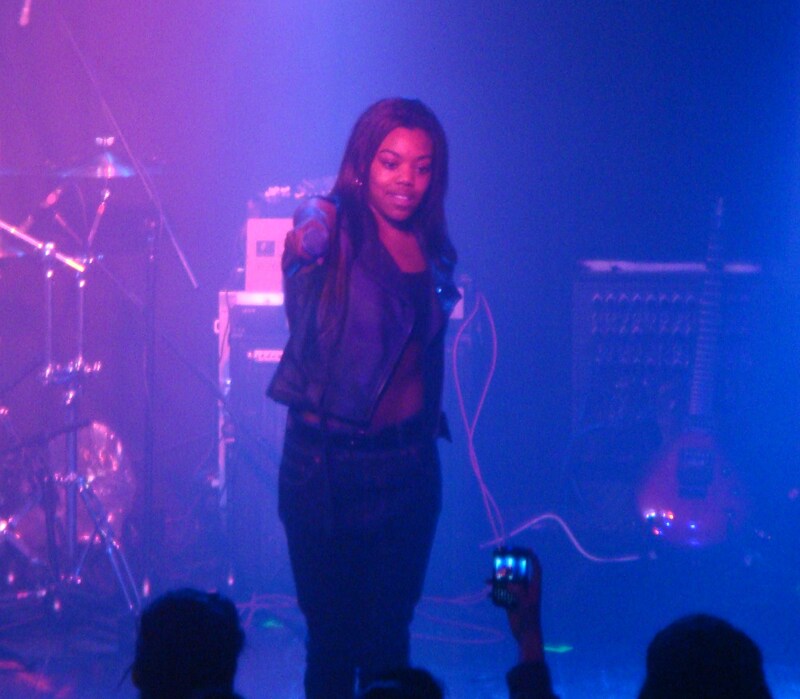 In part 2 of the interview Lady Leshurr speaks about her mixtape “2000 and L” and has a surprise in store for her fans! Make sure you bookmark Repdat next week for more!